Bad because you don't see you loose enough weight? 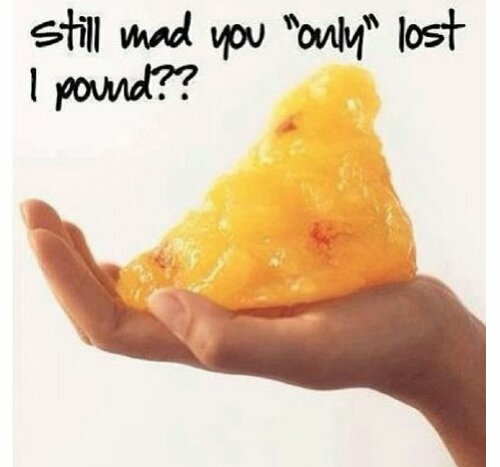 One pound at the time.! You are doing great…Keep going…one pound at the time and another pound will come next.!!!!  Personal Training in Smyrna with Vicky ….Train hard.! Stay focus. .Don’t give up.!!! !